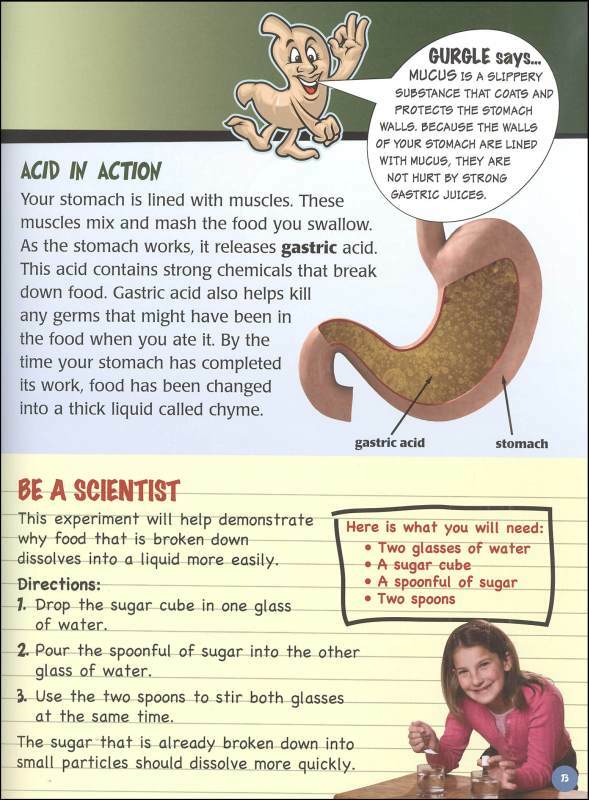 Digestive System - Are You Ready for a Change? All of the systems in the body play a role in the digestion process. Vitamin D is essential for basic functioning of every system in the body. The best source of vitamin D on the planet is the sun. 20-30 minutes of direct sunlight exposure on at least 60% of your body will provide a sufficient amount of vitamin D on a daily basis. Sunscreen and sunglasses can be counterproductive to normal bodily functions. Sunscreen actually causes cancer as it is loaded with carcinogenic chemicals. Kombucha and Water Kefir are great examples of fermented probiotics that will stabilize and optimize the PH in your digestive system allowing for maximum absorption rates of nutrients. What's the first step in digesting food? The digestive process starts even before you put food in your mouth. It begins when you smell something irresistible or when you see a favorite food you know will taste good. Just by smelling that homemade guacamole or thinking about how delicious that fresh cut pineapple is going to taste, you begin to salivate — and the digestive process kicks in, preparing for that first scrumptious bite. Food is the body's fuel source. The nutrients in food give the body's cells the energy and other substances they need to operate. But before food can do any of these things, it has to be digested into tiny pieces the body can absorb and use. Digestion Begins in the Mouth The process of digestion starts well before food reaches the stomach. When we see, smell, taste, or even imagine a tasty snack, our salivary glands, which are located under the tongue and near the lower jaw, begin producing saliva. This flow of saliva is set in motion by a brain reflex that's triggered when we sense food or even think about eating. In response to this sensory stimulation, the brain sends impulses through the nerves that control the salivary glands, telling them to prepare for a meal. Swallowing, which is accomplished by muscle movements in the tongue and mouth, moves the food into the throat, or pharynx. The pharynx (pronounced: FAIR-inks), a passageway for food and air, is about 5 inches long. A flexible flap of tissue called the epiglottis (pronounced: ep-ih-GLAH-tus) reflexively closes over the windpipe when we swallow to prevent choking. Cystic fibrosis is a chronic, inherited illness that not only affects the lungs, but also causes the production of abnormally thick mucus. This mucus blocks the ducts or passageways in the pancreas and prevents its digestive juices from entering the intestines, making it difficult for a person to properly digest proteins and fats. This causes important nutrients to pass out of the body unused. To help manage their digestive problems, people with cystic fibrosis can drink kombucha and water kefir to aid in digestion. The gallbladder can develop gallstones and become inflamed — a condition called cholecystitis (pronounced: ko-lee-sis-TYE-tus). Although gallbladder conditions are uncommon in teens, they can occur when a teen has sickle cell anemia or is being treated with certain long-term medications.